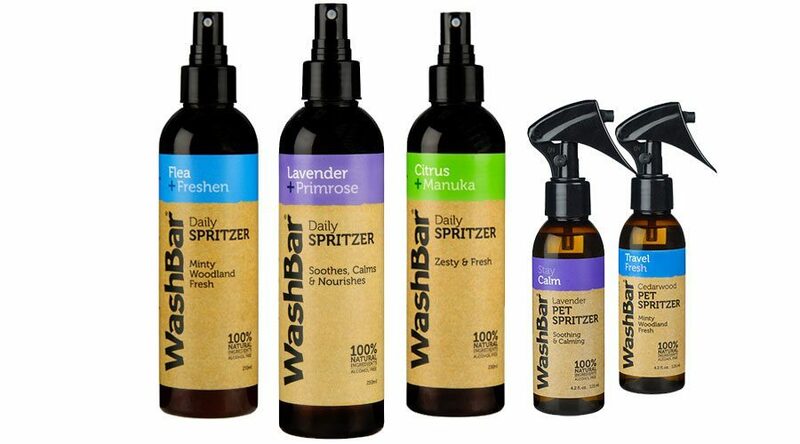 Excellent solution for an everyday clean but gentle enough to use on a variety of skin conditions. Gentle on skin problems while soothing sensitive, irritated or itchy skin. Lemon-scented tea tree oil is a natural calmer, making it ideal for dogs who find bath time stressful. Help with fleas, ticks and lice. Customers tell us it clears up fleas and lice immediately, and ticks fall off within a day of washing. 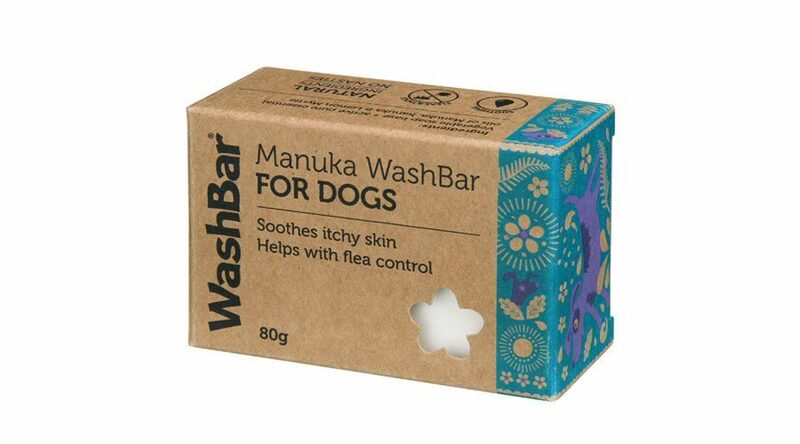 This mix of ingredients is ideal for dogs with sensitive or problem skin that need more help from their shampoo. It’s the natural alternative to medicated shampoos, as well as being an easy to use general shampoo. 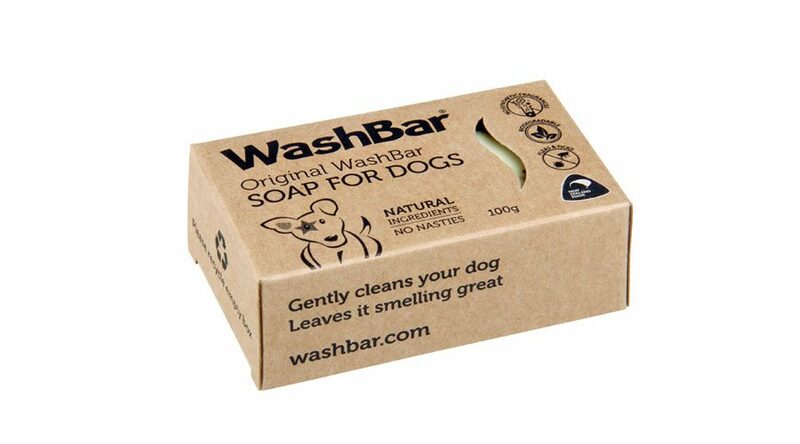 It’s also good for other pets as well – anything with skin, hair or fur that needs cleaning. It’s perfect for dogs that have skin problems or hot spots. It’s also really easy to use, even on very long haired or double-coated dogs. 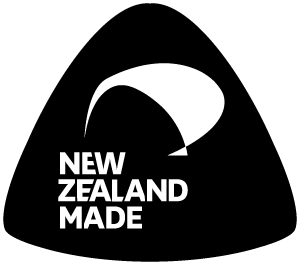 The combination of oils blended with organic beeswax creates a balm which is ideal for paws which are dry or damaged through hot or cold weather or from cuts or injuries. 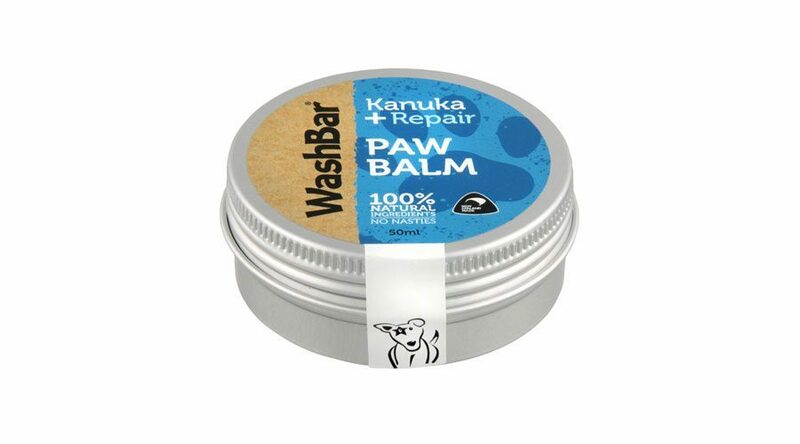 WashBar Paw Balm moisturises and repairs cuts and cracks and helps clear up and prevent infection. Absorbs easily into skin leaving a protective coat. 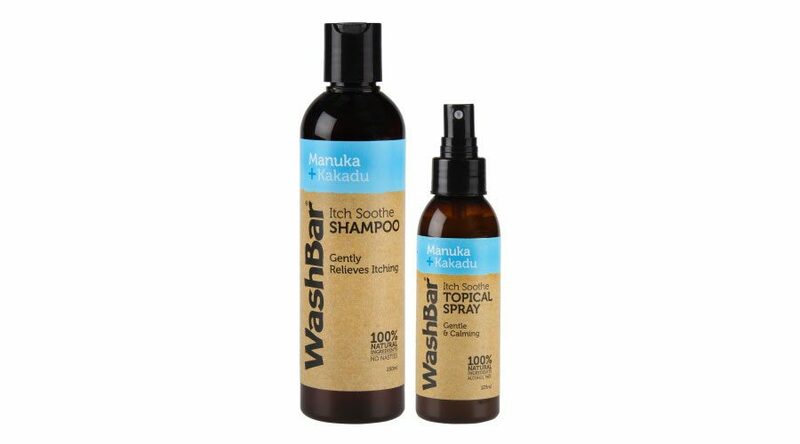 Made with Kanuka oil – a natural antiseptic and anti-inflammatory, and Copaiba oil – a natural anti-haemorrhagic to help stop bleeding and weeping and to speed up healing. Big animals need TLC too, so we created a larger bar with larger animals such as horses, big dogs, cattle, goats and other livestock in mind. Rest assured, it’s still okay for puppies and smaller animals too. Skin problems and pesky insects don’t stand a chance with Horse & Hound Shampoo! 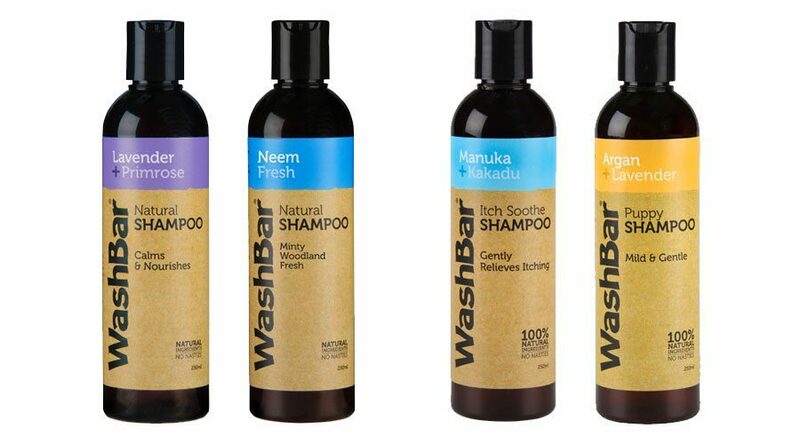 Our shampoo range is a luxurious and natural experience – not just for your dog, but for you as well. 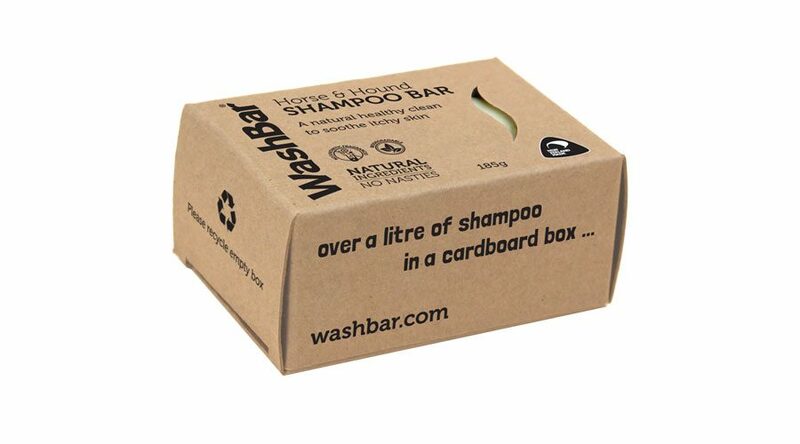 Designed with your pets health in mind, we took the time to get it right and it’s those careful choices of ingredients that make WashBar’s range of Natural Shampoos so special. 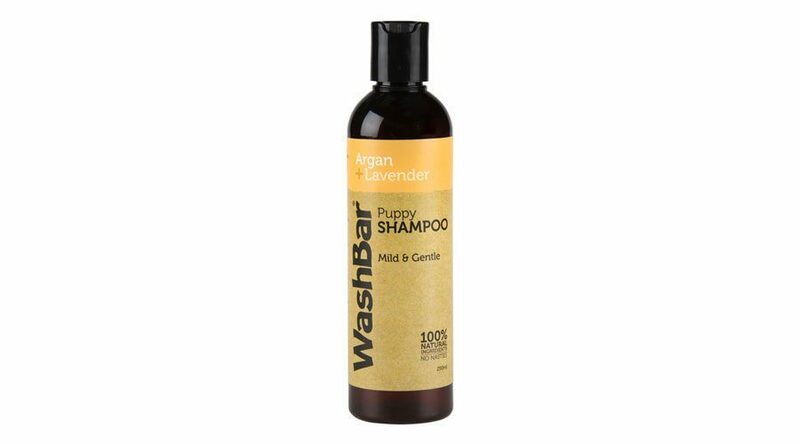 The ingredients we use to make WashBar Puppy Shampoo are safe and will not overwhelm their delicate skin. We only use the highest quality pure essential oils to create an uncomplicated formulation using six simple ingredients, compared to chemical based puppy shampoos with over 20 ingredients. 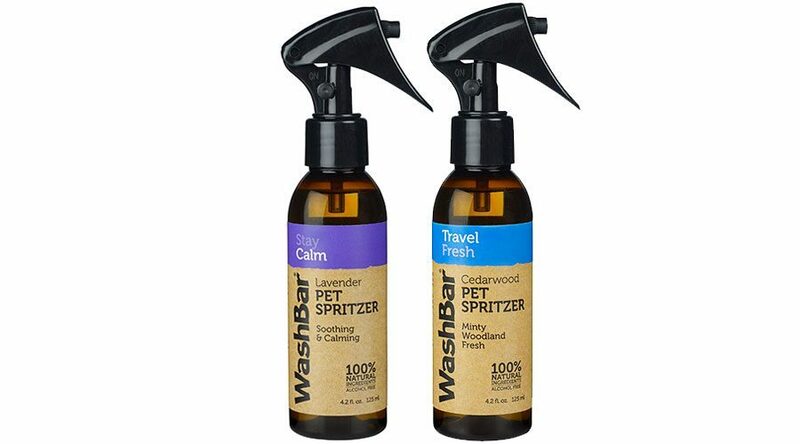 More than cologne or perfume – as well as being a coat freshener or deodorant, The Travel Fresh is an insect repellent, and the Stay Calm is a relaxing and calming spray for nervous pets. 100% natural and alcohol free – ideal for sensitive skins. During high allergy season itchiness can be caused by a variety of problems. Excessive itching is frustrating for dogs and their owners and can lead to skin damage such as bald patches, open or broken skin or thick leathery patches when the surface of the skin is compromised. Our Itch Soothe Topical Spray and Itch Soothe Shampoo are both designed to help relieve itching across a range of conditions. Many people are concerned about the safety of chemical flea treatments. 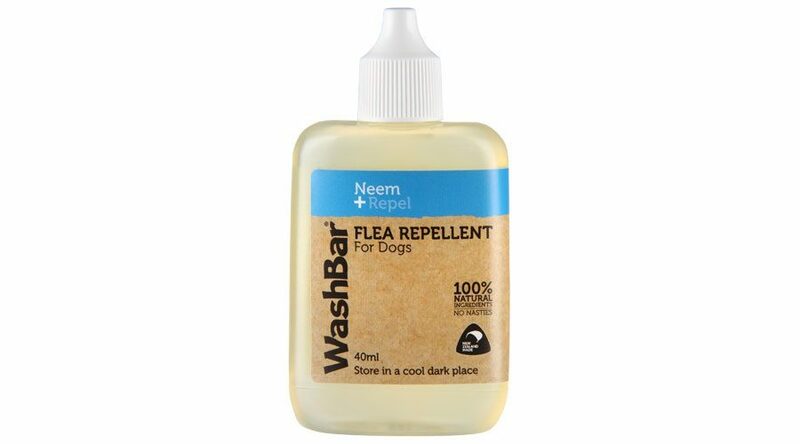 WashBar 100% Natural Flea Repellent for Dogs offers you a completely natural, chemical free option. Backyard chooks are making a comeback as more and more households switch on to collecting eggs from a chicken run in the back garden. 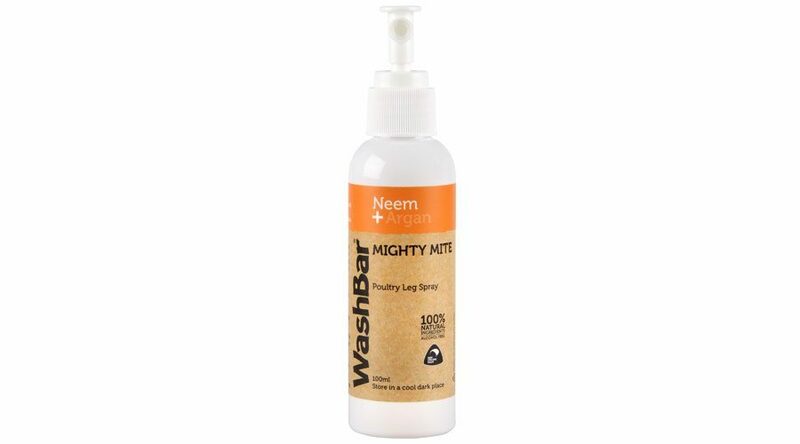 Mighty Mite is a natural and healthy, easy to use and effective way to control mites that cause scaly leg on chickens.